Here is two more of my entrys, Both my little guy. 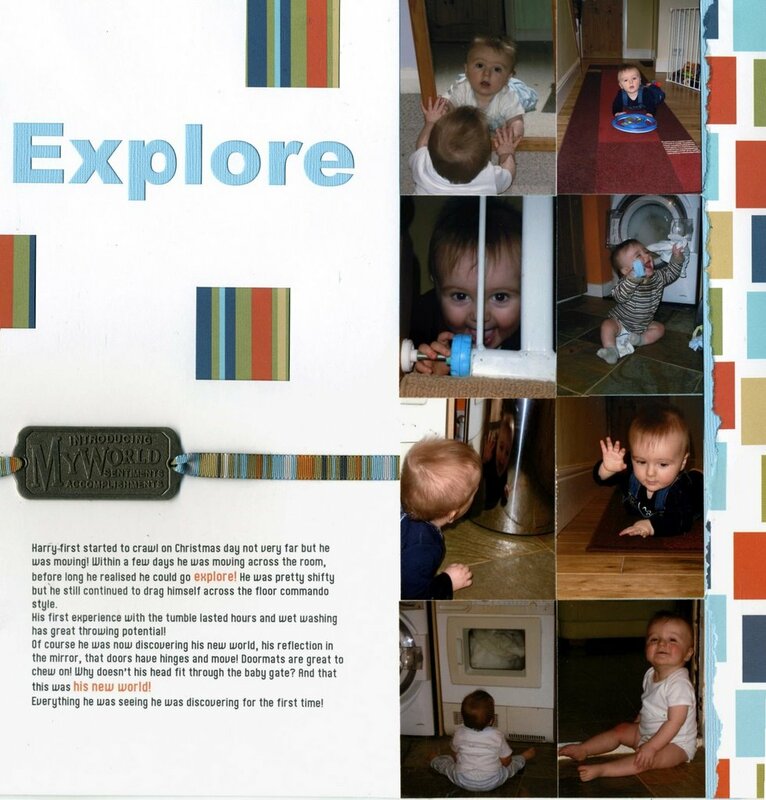 Explore was done using american craft paper and ribbon and karen foster. 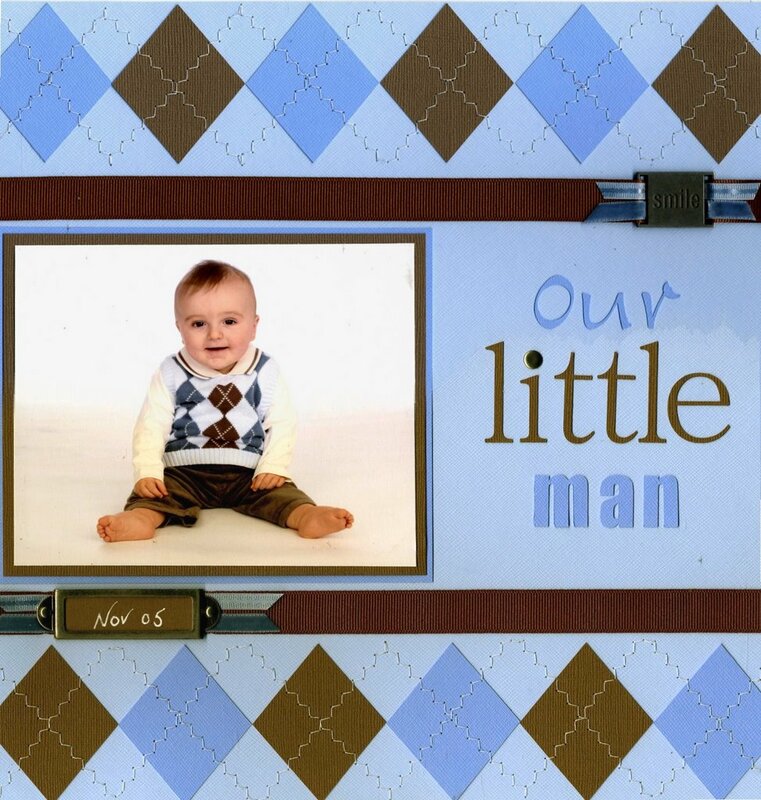 Our little man with just cardstock and stuff. I am now realising that i dont do good blogging when tired!